So I’m leaving for China for work. If you follow me on this blog for a while, you might know that I graduated from a design school and I got a design position recently. 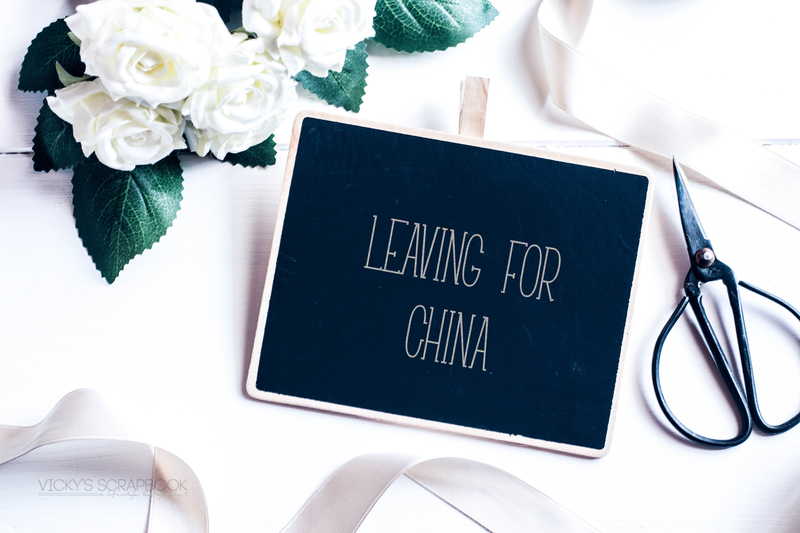 They’re sending me to China to learn about production in the company so I won’t be updating this blog for the next 3 weeks. I’m hoping I could still use Instagram to some extent there so follow me on instagram @vicckyt for more updates! Have fun and be safe in China! 🙂 Thank God you still managed to use Facebook! That’s very exciting! Have a great time!